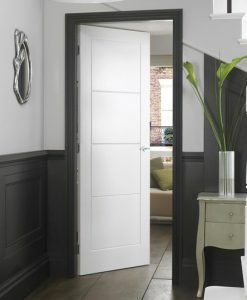 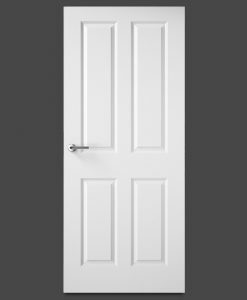 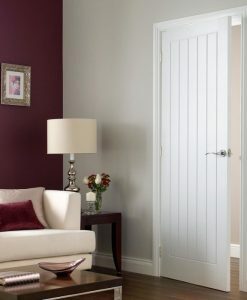 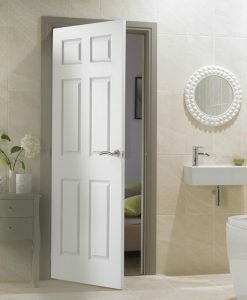 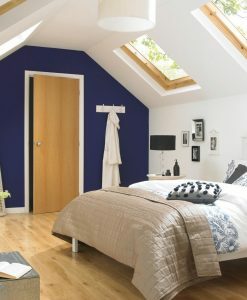 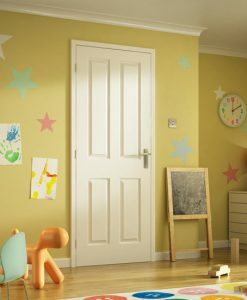 Here at Timber 2 U we supply a large range of National Hickman pre-hung doors. 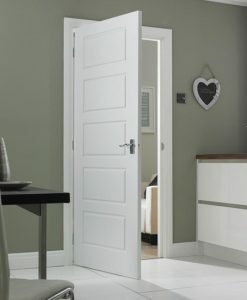 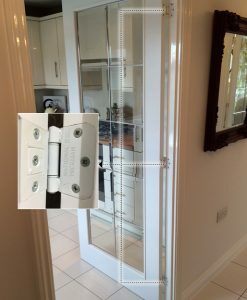 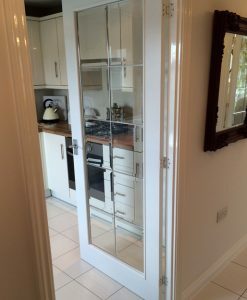 From 2 panel through to 20 light fully glazed doors we are sure you will find the right door for you. 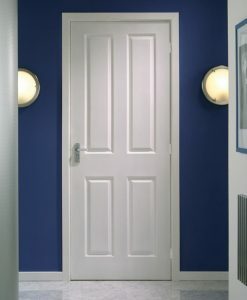 We also stock fire door equivalents as appropriate.